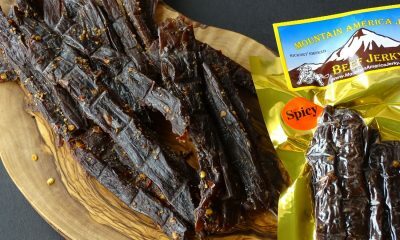 Have you been searching high and low for the perfect Spicy Turkey Jerky that packs a kick but doesn’t leave a burn? Our Spicy Turkey Jerky has the perfect amount of spice for heat that doesn’t hurt. Pack some in your lunchbox and spice up your afternoon! 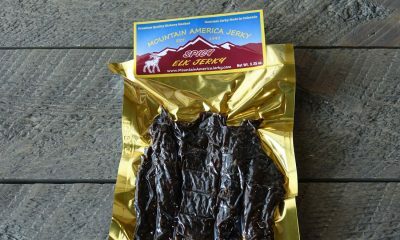 Our Spicy Turkey Jerky is thick cut, spiced, and hickory smoked daily. 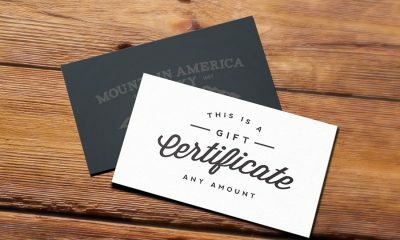 It is preservative-free with no MSG, nitrates, or other fillers. Try some today and discover why this is simply the best spicy turkey jerky on the market. 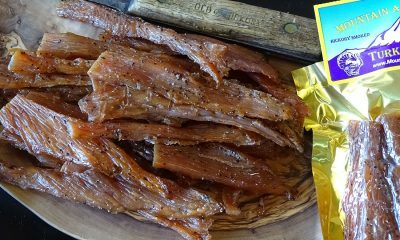 Great Turkey Jerky! They do mean it when they say Spicy, which I’m into. But if you have a mild pallet you might want to get something with less spice. If you’re into spicy then this is awesome. One thing I love about it is that unlike other Turkey Jerky I’ve had it’s not completely dry as dust. It’s nice and moist and in good sized pieces too. But it’s not like the Turkey Jerky sticks that I find too moist. 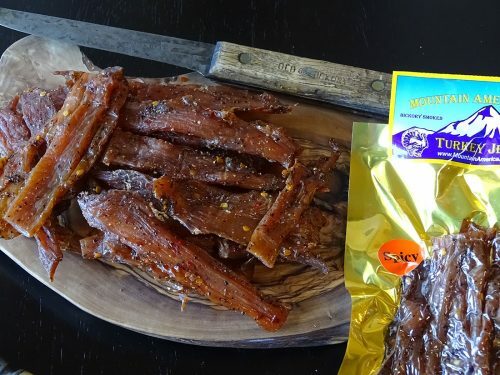 It’s unique to any Turkey Jerky I’ve had and much better.